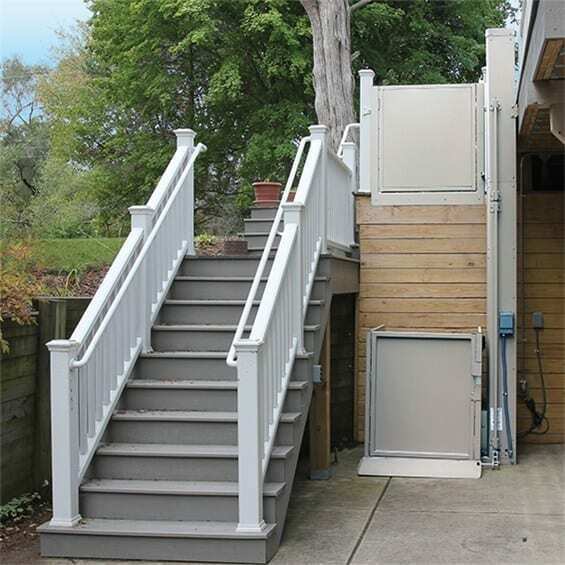 Gain easy access to raised entries, decks, or different levels in your home with a Bruno residential vertical platform lift (VPL). 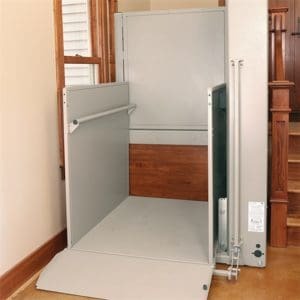 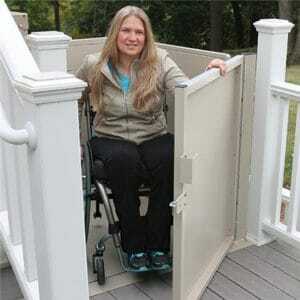 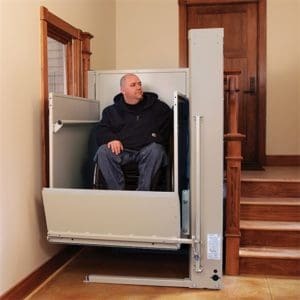 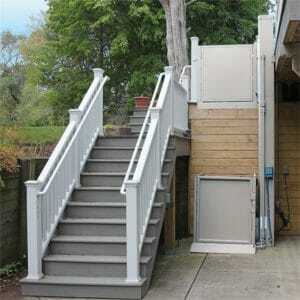 Bruno wheelchair lifts are available up to 14 ft/4267 mm and provide a cost-effective access solution to your home. 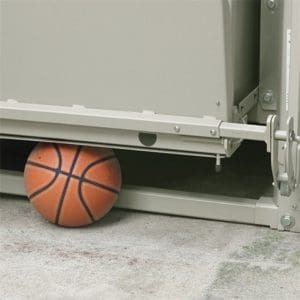 Enjoy a smooth quiet ride, easy operation and maintenance-free reliability. 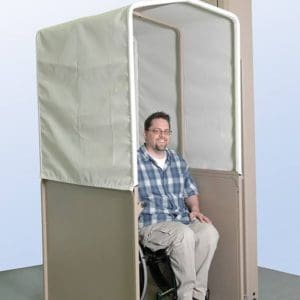 Bruno vertical platform lifts, also called porch lifts, can be installed indoors or outdoors, are code compliant and offer American-built quality.